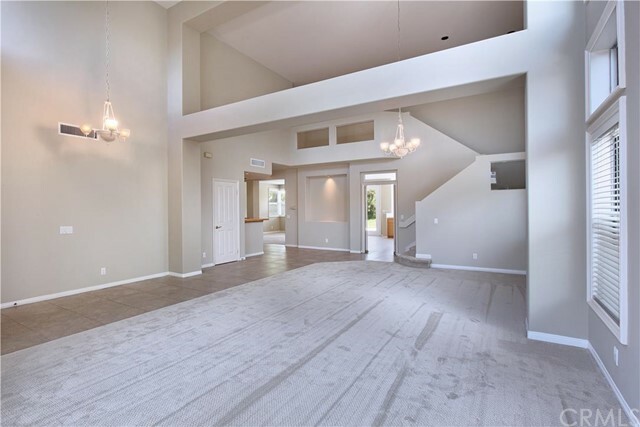 This home has a great floor plan with 4 bedrooms (one downstairs) and a large teen/bonus room. But best of all is the large backyard and quiet location! Clean and nice but currently in mostly original condition makes for a blank canvas just waiting for the buyers personal touch. Priced great! 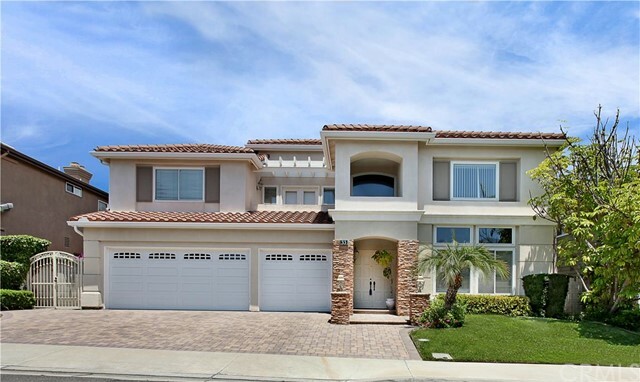 Located in desired guard gated Ocean Ranch neighborhood!, Close to shopping, restaurants, harbor, beaches, St. Regis Hotel, and the number one choice of schools in the area, John Malcolm Elementary. THIS IS IT! !